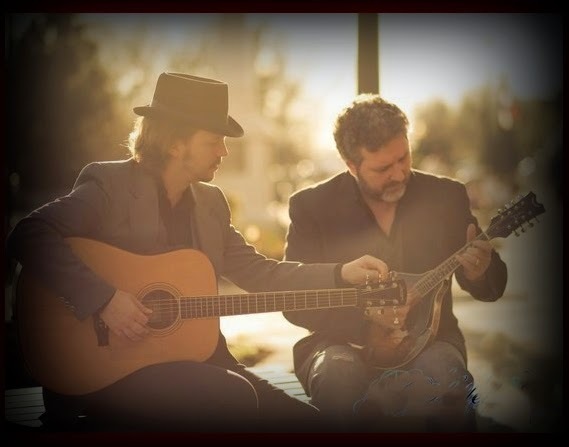 The Belfast Boys are Alyn Mearns (guitar & vocals) and Adrian Rice (mandolin, bodhran & vocals). Alyn and Adrian both hail from the Troubled streets of Belfast, Northern Ireland. Mearns has lived in the States since his late teens, but Rice only settled in Hickory (NC) in 2005, having come to Lenoir-Rhyne College as Visiting Writer-in-Residence. Both men have been happily ‘captured’ by lovely American brides. The men met in a local Hickory bookstore and quickly formed a strong bond based on their shared Northern Irish heritage and ‘Belfast-speak’. They co-wrote a serious and heartfelt tribute song for one of Ireland’s national soccer legends, the late, great, George Best. The song, entitled ‘The Conjuror’ – composed largely in their local haunt, The Olde Hickory Tap Room – reached No. 1 in the Belfast music charts. As their friendship grew, the two men discovered their shared love of Irish traditional music. 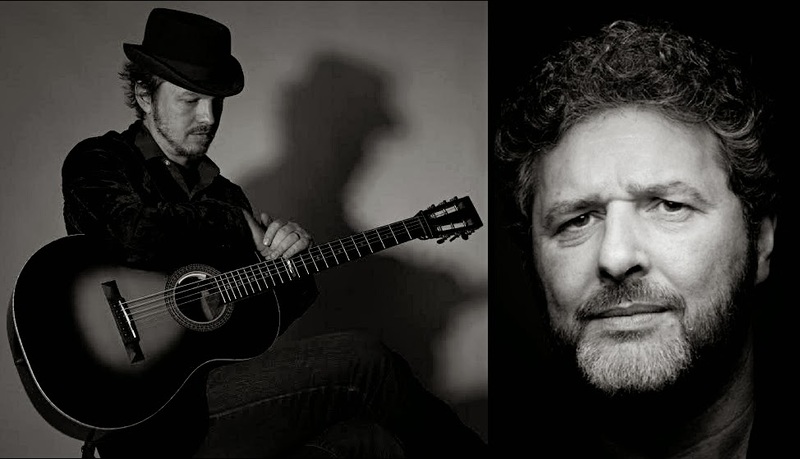 Back in Belfast, Adrian had played in an Irish band in his college and post-college years; while Alyn had written and produced a successful Irish CD, entitled ‘The Tree’. So it was only a matter of time before the idea of an Irish duo would surface: thus – The Belfast Boys.